Kids become sophisticated at a young age these days. This is especially true in connection with technology. It’s not unusual to see a toddler who is fairly adept at using a smartphone and a tablet. The prevalence of technology brings with it convenience, but it also presents a myriad of threats. Most adults realize that the online world can be just as dangerous as the real world, and they prefer to protect their children online. How can this be accomplished? While it may appear invasive, monitoring your child’s online activities is one of the best ways to ensure that they aren’t running unnecessary risks online. At some age, children are bound to protest this practice. However, parents realize that naiveté and a lack of broad life experience may mean that children aren’t able to see the dangers that are obvious to adults. This is why it’s important to begin educating kids about the hazards of the online world and how these can spill over into the real world at a young age. Counseling kids about privacy settings and what not to share online are vital activities that need to be repeated on an ongoing basis. Couple this with periodic reviews of activity on their cell phone, their browser history and their general activity on all devices that they use. It’s important to bear in mind that kids are tech savvy. Be open with them about your monitoring activities, but be aware that they may have ways to get around your well-intentioned snooping. They may be deleting conversations or have figured out how to browse incognito. Some will change their password. 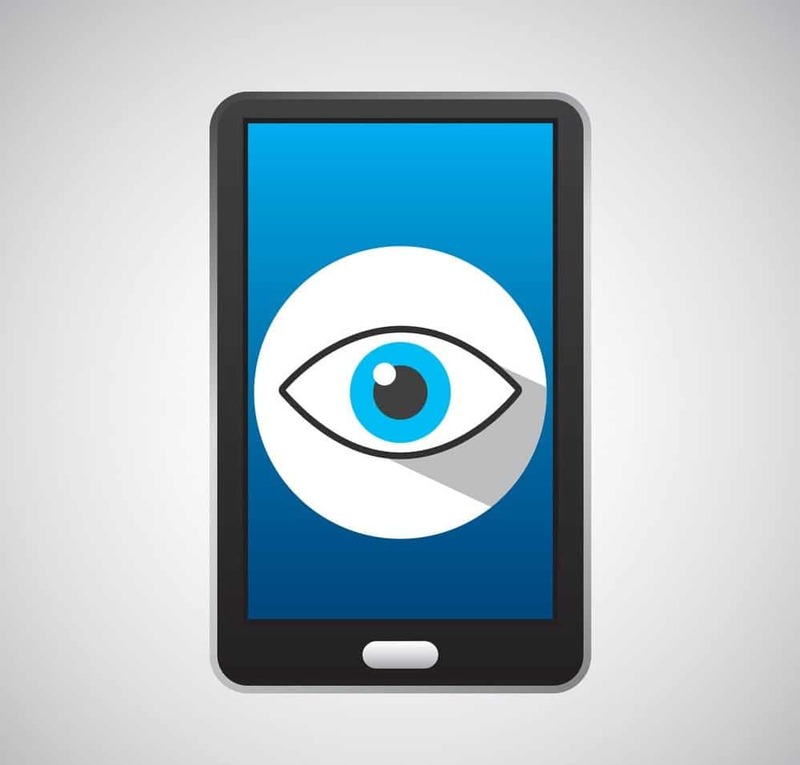 Phone tracking software is incredibly popular these days. That’s good news because it means that there are several competitors on the marketplace. Accordingly, you should be able to find an app that offers the right combination of service, price and value to suit your needs. Highster Mobile: a budget-friendly option that features basic functionality but is easy to install. Many of these apps have a great reputation, and they are functional. However, they also can be quite expensive. Some feature just a one-time fee, but others require a monthly payment. While some are as cheap as $30 others are closer to $300. Some of this software can even teach you how to hide IP if you didn’t know you can do that. Is There a Free Alternative? 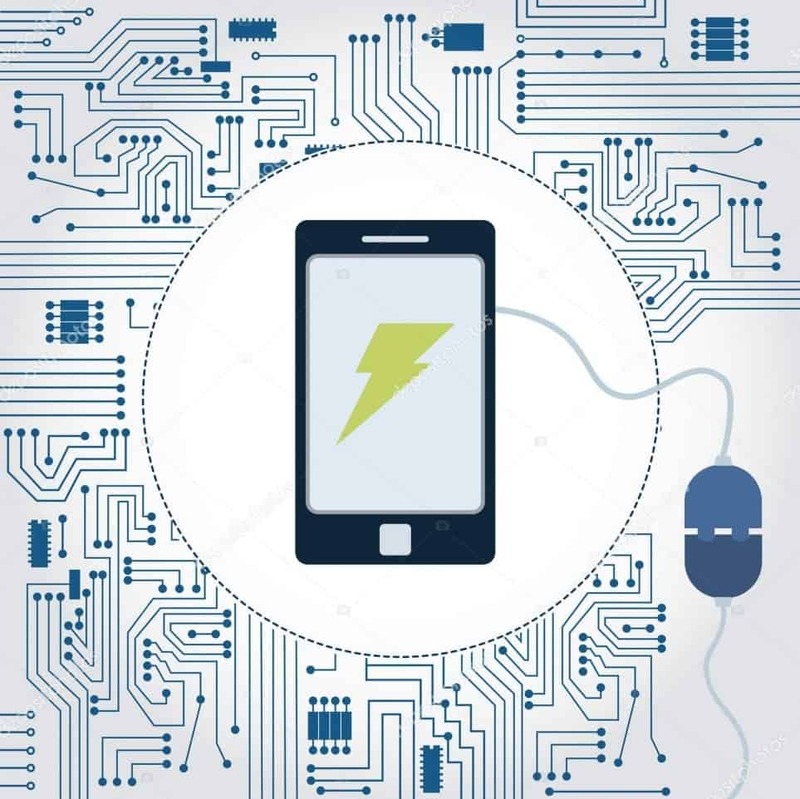 If you prefer not to pay for it but still want to track a cell phone, then a free software tracking tool created by Spy Phone Labs LLC may be the answer. This software delivers a robust menu of services, and it doesn’t cost a thing. If you sign up for it, then you’ll be able to install it on up to five devices. Those of you in a two-parent household could sign up for two accounts, giving you the ability to track 10 devices. This deal definitely sounds like it’s too good to be true. However, Spy Phone Labs LLC is a legitimate U.S. company that is based in New Jersey. 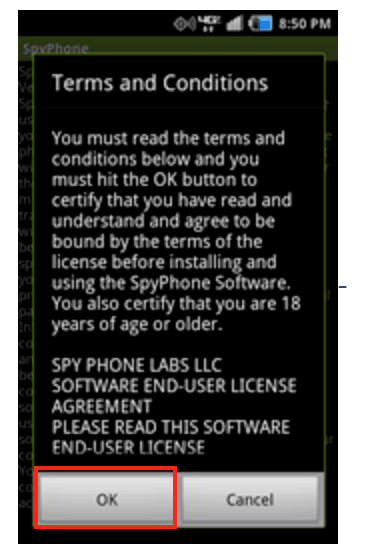 “Spy Phone” is even a registered trademark in the U.S. Known as Phone Tracker, this software can do some amazing stuff. It’s possible to keep track of geolocations while also viewing activity on the Internet and text messages. Every call is monitored, whether ingoing or outgoing. This enables you to see which numbers are used, how long the conversation is and when the call occurs. The GPS tool sends a ping to the device that you use to monitor the activity every half hour. When you open the control panel, you can immediately see your child’s physical location. This lets you know that your kid is at school when she’s supposed to be. Additionally, this is a handy feature if your child ever loses their phone. Just as vitally, the Phone Tracker software allows you to monitor all Internet activity. Your control panel will show you every website your child goes to and how long they spend there. All of these capabilities are available on a 24/7 basis, without cost to you. 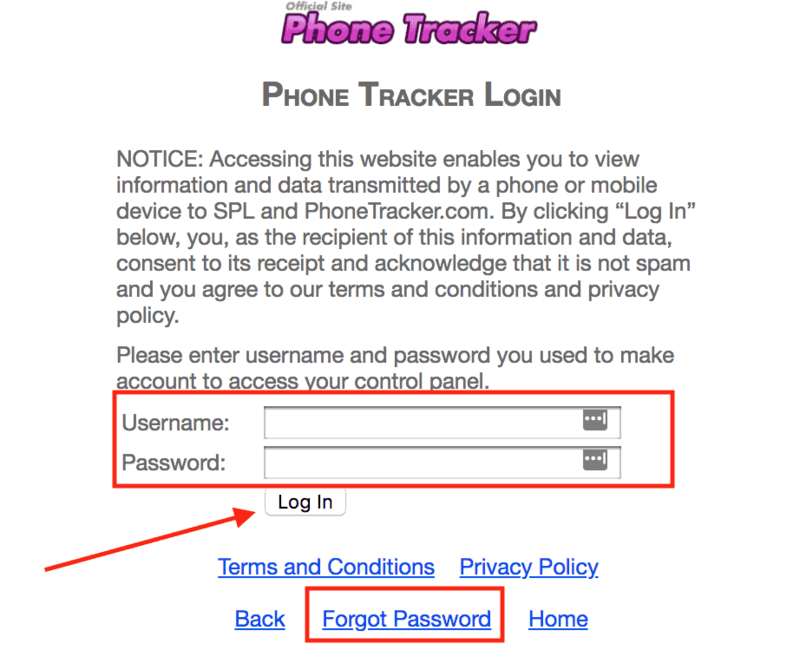 Phone Tracker’s official website is found at www.phonetracker.com. Simply visit the website and download the app onto the device that you want to be able to track. The software does not need to be downloaded onto your own phone or computer. When you want to check in on your child’s activity, you just go back to the Phone Tracker website and log in to your account. This takes you to a Control Panel where you’ll find all of the relevant data. 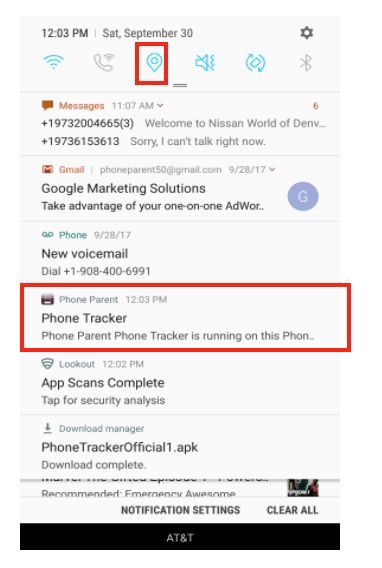 Using your child’s phone, navigate to the Phone Tracker homepage where you’ll see a green box that is marked with “Get the App Now Free Download.” You may alternatively obtain the app through Google Play on your child’s phone. 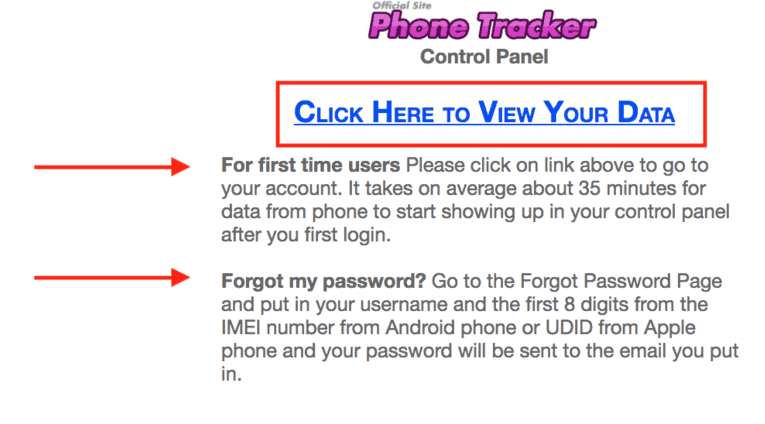 Currently, Phone Tracker is available for Android and iOS devices. You just need to choose which version is appropriate for your child’s phone. On the next screen, you’ll create your account. 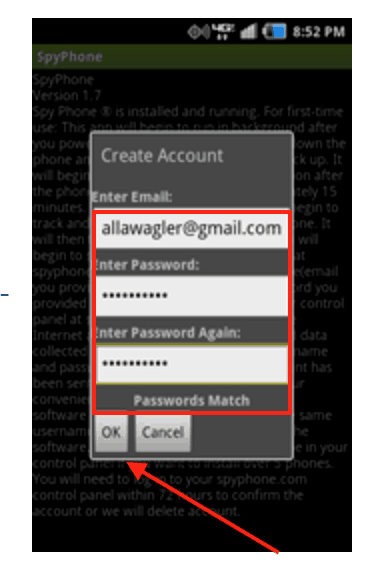 Your email address will function as your name, and you’ll need to create a password. Choose your password with care. Remember that it should be unique and contain a mix of upper case and lower case letters, numbers and special symbols. The more complex your password is, the more difficult it will be for the account to be hacked. After all, you’re setting up this software so that you can monitor your child’s activity, not so someone else can spy on them. With your account created, you’ll be able to log in. At the top of the screen on your Control Panel, you’ll see an icon that represents GPS tracking. Make certain that this is turned on as this enables you to find your child or their phone at any time. A notification will come through that says the app is running in the background on the phone. This means that it’s ready for you to use at any time. Clicking on this button takes you to another screen where you’ll see a blue link that says “Click here to view your data.“ Click on this link, and you’ll be taken to a screen where you can enter your email and password before clicking the “Log In” button. Below this, you will also see a “Forgot Password” option. Click this if you’ve forgotten your password, and Phone Tracker will send you anemail so that you can choose a new password. If you have trouble remembering all your passwords, we recommend using some of the best password manager services for doing so. Once you are logged in, you’ll be able to see all of your child’s activity on their smart phone or other devices on which you have downloaded the app. Will Kids Know They Are Being Monitored? Yes, they will definitely know. That is because Phone Tracker sends a notification to the phone on which it is installed every 12 hours. This means that kids are reminded twice daily that their parents are able to log in and see what they are doing online and on the phone. These notifications are a legal requirement in many places. In the U.S., each state may have quite a different set of laws and regulations regarding cell-phone tracking software and what is permitted. 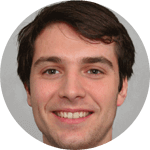 The relevant laws in Australia are similarly complicated, and they have a tendency to change over time. 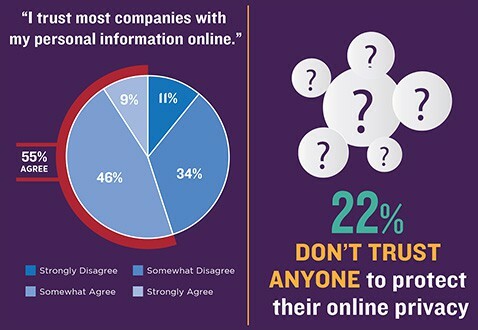 In fact, if you’re from Australia, you might be interested in what Australians think about online privacy. Accordingly, it’s easy to see why these every-12-hours notifications are a necessity. Minor children have rights too, and those rights cannot be violated by anyone, even parents. If kids understand that you are acting out of love, they may be less likely to resist your efforts. It’s wise to be up-front and honest with your kids about the monitoring. They’re going to know about it anyway, and it’s preferable if they understand that your motives are not idle curiosity or a desire to snoop. Instead, your primary concern is for their overall health and well-being. 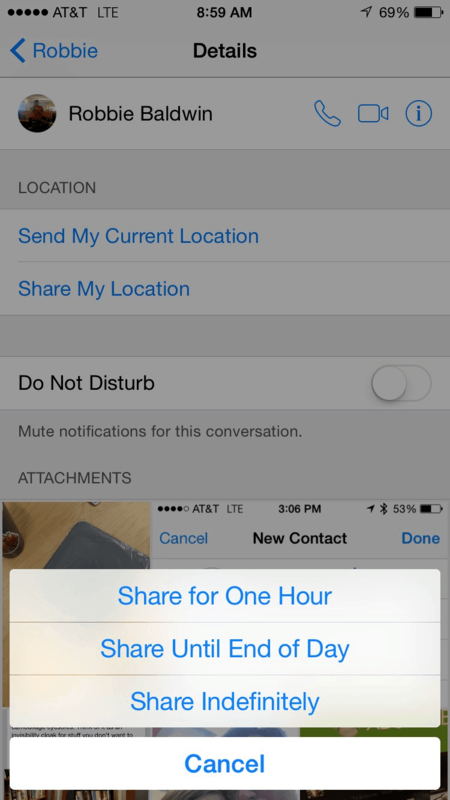 Apple devices now make it possible for users to share their location across all Apple products. Whether your child has a MacBook, an iPad or an iPhone, their location is readily shared across each device. If you’d like to track the GPS on an iOS device, open “Messages” on your child’s device. Select one of your conversations with your child in the inbox. In the top right corner, you’ll see an “I” or information symbol. Click on this, and then select “Send My Current Location (iPhone name).” Confirm your choice by clicking on the “Share from this device” button. This setting ensures that the location of your child’s Apple device will always be sent to your phone. Alternatively, go to “Contacts.” In your contact details, the “Send my current location” and “Share my location” options can be activated. You’ll be given choices to share for one hour, until the end of the day or indefinitely. Click on “indefinitely”. This also ensures that you’ll always be informed regarding where your child’s Apple device is. Are There Other Free Phone Tracking Apps Out There? Several phone tracking apps are available. Some of these are free, and some of them must be purchased. Regardless, it is vital that you choose with care if you decide to go with a provider other then the Phone Tracker app that is described here. This is because some of the purported tracking software that’s out there today is nothing more than a scam. It either doesn’t operate the way that it’s supposed to or it loads your devices with malware and viruses. When it comes to protecting the privacy of yourself and your children, you can’t be too careful. Use the best VPN you can find, and use an outstanding product from a reputable company like Spy Phone Labs to monitor your child’s activity. If you’re more concerned about protecting your privacy than monitoring your children’s activity, you should opt for getting a VPN service. However, be careful when choosing a company, as some have bad policiies, regarding your VPN logs. Finally, if you aren’t satisfied with just VPN, you should learn how to stop web RTC leaks.